MEET THE ORBIT The InvisibleShield Orbit case provides premium protection that's virtually unnoticeable. 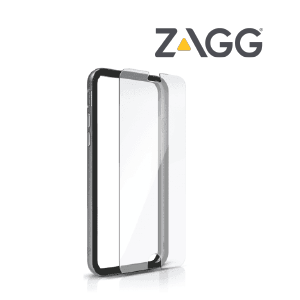 It perfectly complements the design of your iPhone 6/6s as it encircles its sides and corners in durable TPU, covered with tough polycarbonate. The Orbit case also includes an Invisible Glass screen protector for the most crystal clear protection for your phone.